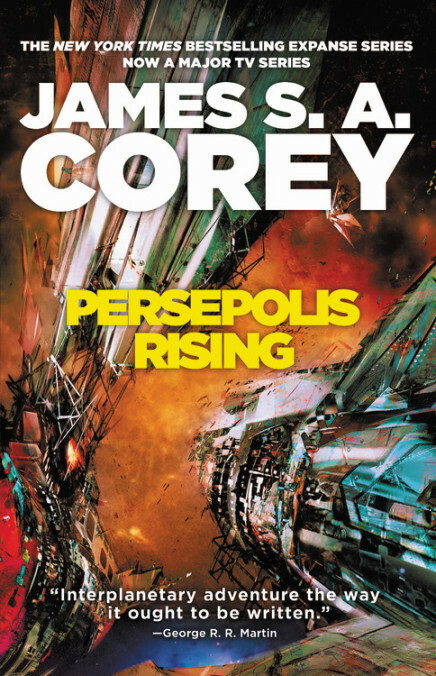 PERSEPOLIS RISING is now available in paperback! PERSEPOLIS RISING is available now in paperback! In other Expanse news, the US offices of Orbit are giving away a complete set of the paperbacks here. You may already have a set of your own, but maybe you need to replace those worn and well loved copies! Or maybe you’d like to give the set to a friend or family member.